Qatar Airways celebrated a landmark flight on Sunday 10 March as its scheduled service from Brussels to Doha was operated by a crew made up entirely of 15 women. 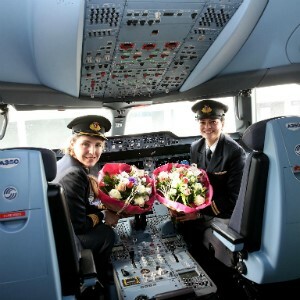 The Airbus A350 flight from the Belgian capital to the airline’s hub in Qatar was the first time all crew members – from the cockpit right through to the cabin – had a 100 per cent female roster. Emirates has announced the launch of a second daily flight from Dubai (DXB) to London Stansted (STN) starting 1st July 2019. The additional flight means that Australians flying with Emirates will now have 11 daily flight options to and from three London airports. 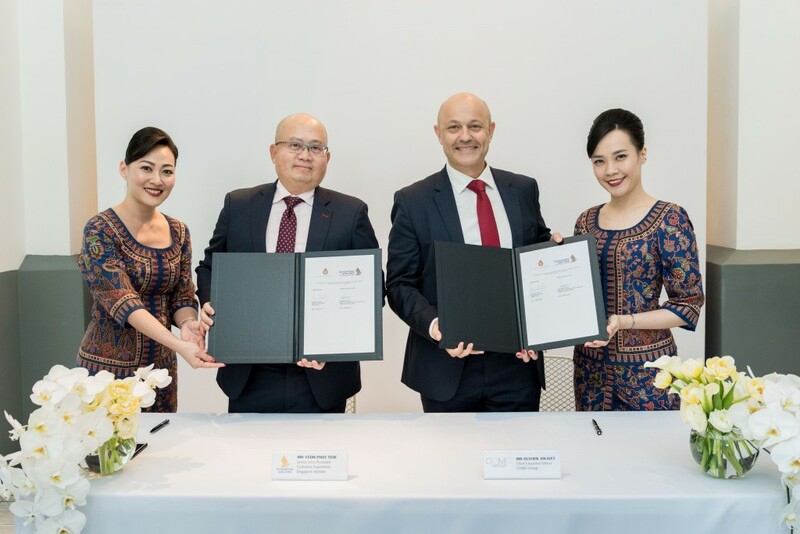 The change will enable convenient connection times of less than approximately two and a half hours from Brisbane and Melbourne when travelling through Dubai. As with the first, the second daily flight to Stansted will also be operated by Emirates’ ‘game-changing’ Boeing 777-300ER aircraft in a three-class configuration with 6 private suites in First Class, 42 fully-flat beds in Business Class and 306 seats in Economy Class. 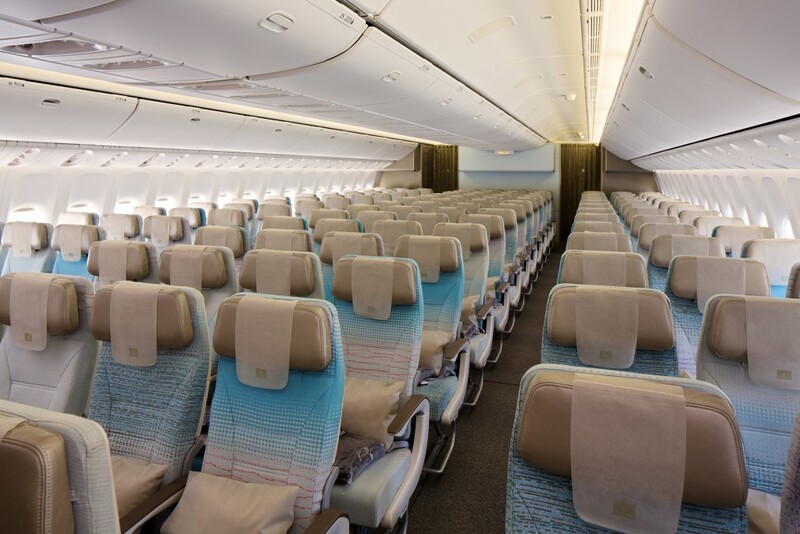 The aircraft offers Australians an enriched travel experience across all cabins with newly designed seats and upgraded inflight entertainment systems. 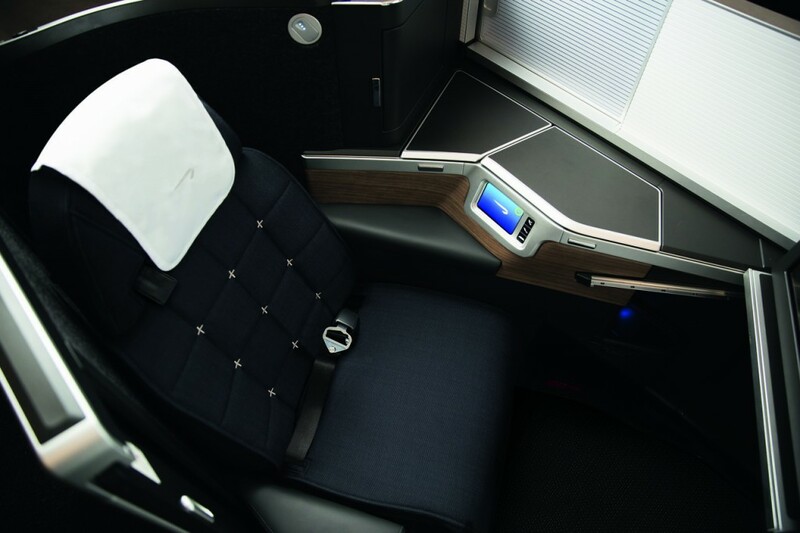 Australian customers will also enjoy new levels of comfort with fully enclosed private suites in First Class as well as refreshed Business and Economy Class cabins. 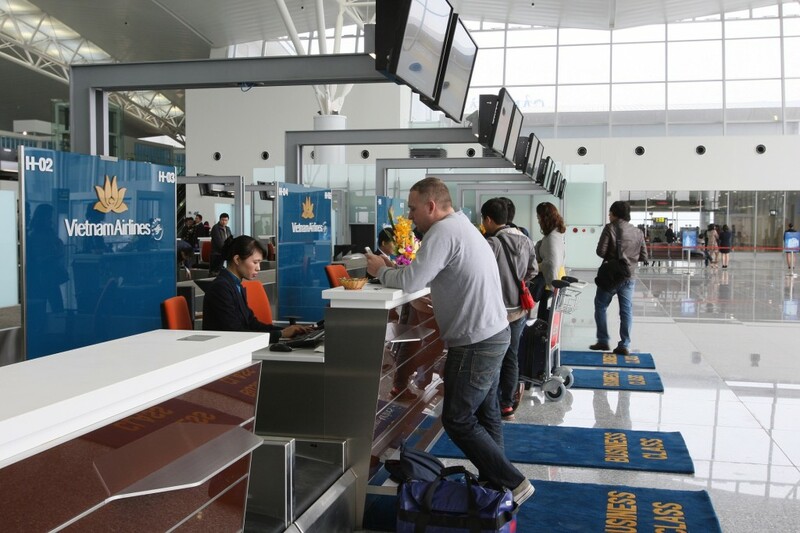 Vietnam Airlines has added a series of 67 airport maps including 9 domestic and 58 global maps to help passengers breeze through the gates, lounges and shops, as it continues investing in technology to enhance airport experience. By incorporating InMapz, the no 1 indoor maps app, into Vietnam Airlines mobile app, the carrier is the first Asia-based airline to offer digital wayfinding airport maps and has more maps than any other airline in the world. Available on iOS and Android, the airport maps will be available on the free Vietnam Airlines app and Vietnam Airlines website. Customers are provided with a clear and detailed view of their surroundings via their phones from check-in and departures right through to baggage collection. Blessed enough to frequent business class while us plebs origami our legs into impossible shapes back in economy? Your flights are about to get a lot more swanky.